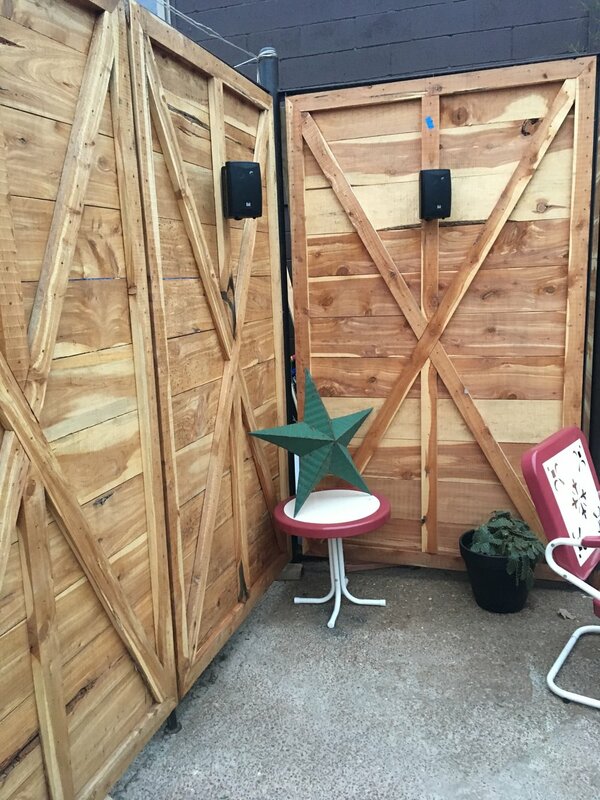 East Nashville's hip bed & breakfast, Urban Cowboy, just got a whole lot hipper. The Queen Anne Victorian mansion, which houses eight guest suites, recently added a new bar and restaurant to its premises. 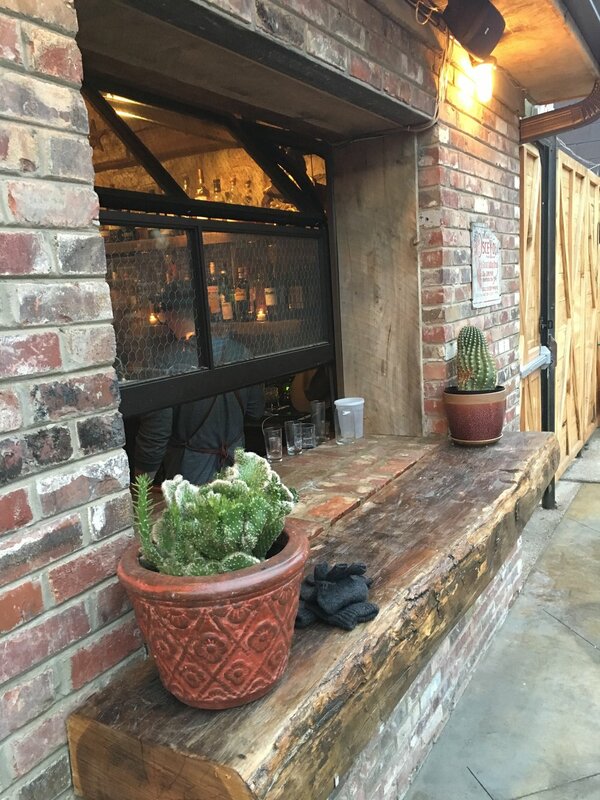 The Urban Cowboy Public House opened its doors last month and consists of both a 2,000 square foot indoor bar and welcoming patio. So, why are we telling you this? Well, we were lucky enough to be a part of the project. 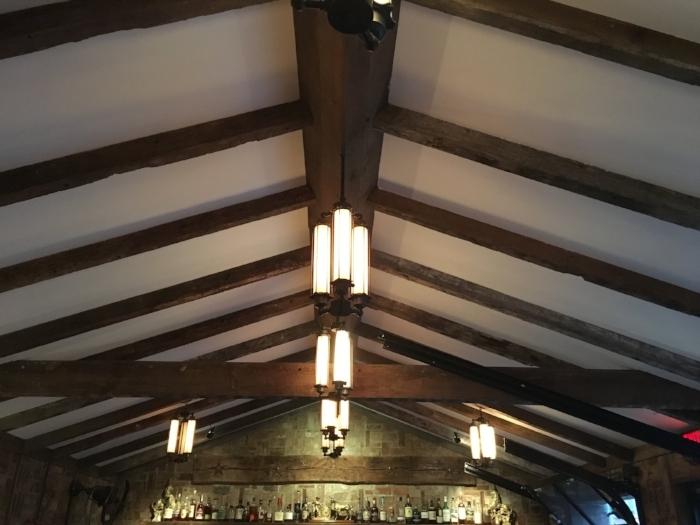 We supplied some of the beams in the bar area, as well as reclaimed wood that was used on the front of the bar. The builders did an amazing job, and the new space has a really unique vibe to it. The kitchen is a made up of both a stationary food truck and a custom wood-fired cooking station. 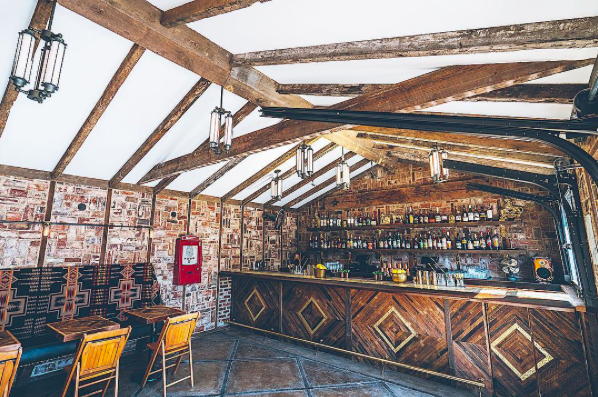 Co-owner Lyon Porter described the food to Eater Nashville as, "Francis Mallmann-inspired wood-fired cooking with a focus on fresh, healthy and organic seasonal fare." If you're not up for eating, the atmosphere is great for enjoying casual drinks with friends. 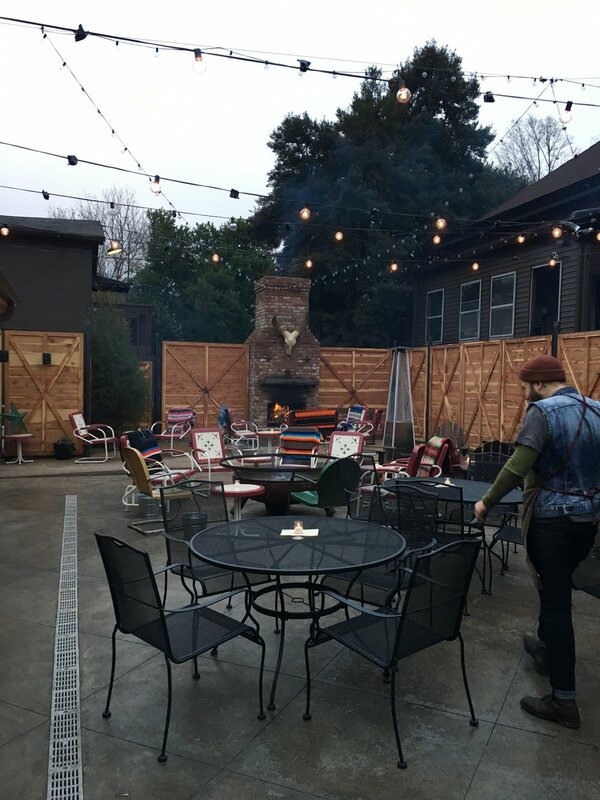 The outdoor patio is equally as hipster and cool as the inside, complete with a fireplace, plenty of tables and string lights. 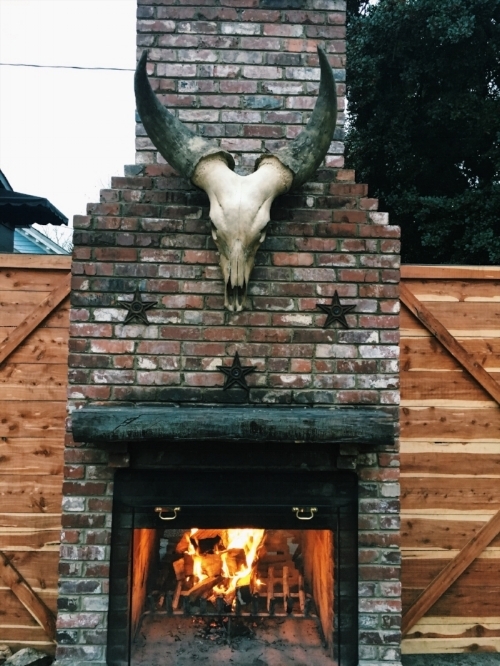 Urban Cowboy Public House is open from 4pm-11pm on weekdays and 4pm-midnight on the weekends. The b & b is located at 1603 Woodland St., right across the street from Lockeland Table. For more information, visit Urban Cowboy's official website. If you're a Nashville business that wants to work with us, drop us a line here.